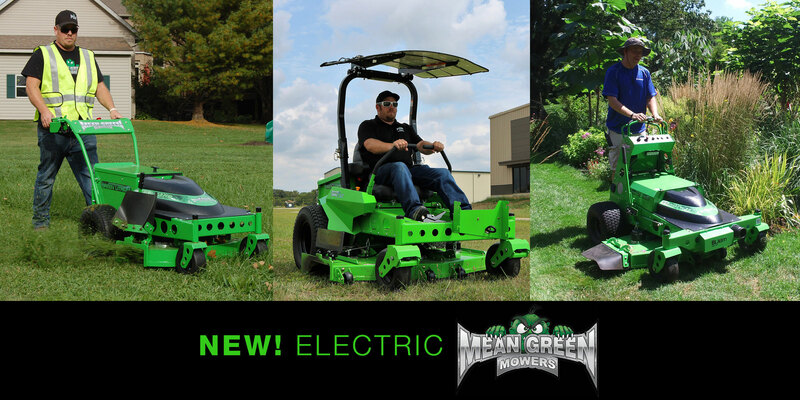 These electric mowers boast low maintenance, low noise, zero emissions and zero gas! 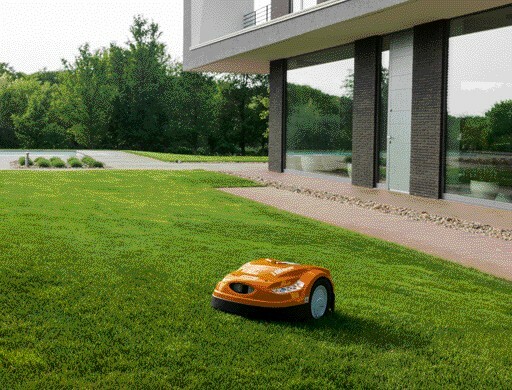 New Product from STIHL for 2018 - The STIHL iMow Robotic mower! 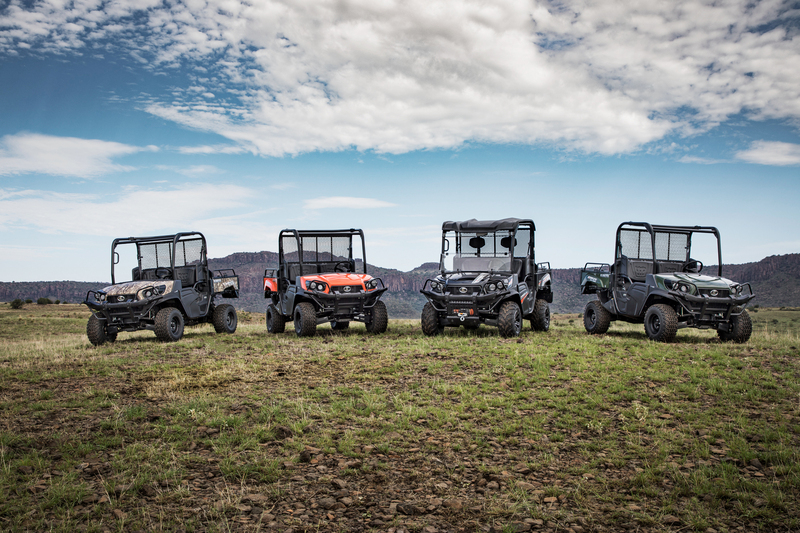 New for 2018, the Kubota RTV SideKick! 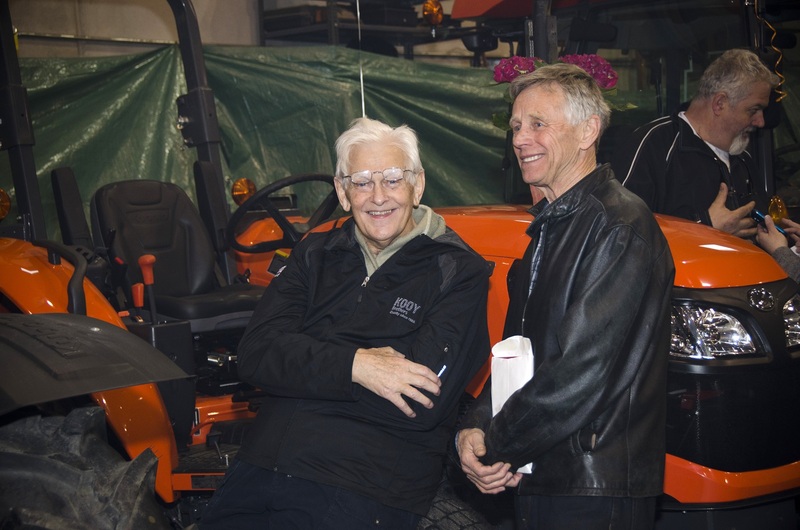 It is with heavy hearts that we announce the passing of Kooy Brothers father Leendert Kooij. Our Spring 2016 E-Newsletter Is Here! 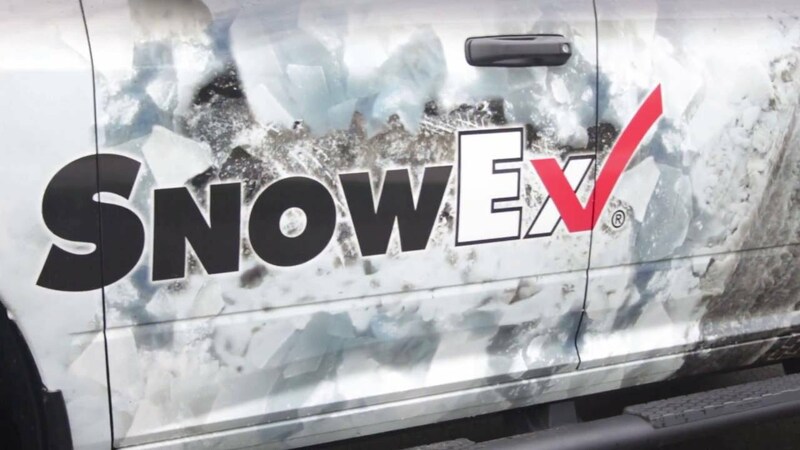 The 30th anniversary edition of our Spring E-Newsletter from Kooy Bros is here.